According to industry sources, as of July 18 they had consumed 212 million euros of the 225 million that opens this year's plan, which was adopted more than a year ago, in May 2015. To keep spending 1.5 million euros a day, 13 million remaining from the eighth edition of the plan They will not arrive to July 31, deadline initially set. Catalonia, Madrid and Andalusia are the communities that have benefited PIVE this issue, with the cities of Madrid, Barcelona and Valencia the most active. Among the aid to be granted under this plan, 2,300 have gone to large families and the tax base has been about 13,000 euros. According to the aforementioned sources, average age of vehicles have been scrapped during Pive 8 it is of 16.4 years. 95 of them were cars; other commercial vehicles. The first edition of PIVE Plan was adopted in October 2012, with a budget of 75 million euros. The aid was then granted 2,000 euros (1,000 euros to pay for the state and another 1,000 provided by manufacturers). In the current issue, this amount has been reduced to 1,500 euros, also divided equally between auto companies and state. In his nearly four years, the PIVE Plan has accumulated a public endowment of 1,115 million euros, amount exactly equal to that provided by manufacturers. It It has enabled 1.1 million to replace old vehicles by more modern, safe and environmentally friendly. Data from the Spanish Association of Automobile and Truck Manufacturers (Anfac) indicate that, PIVE thanks to plans, the state has raised in VAT and registration tax 3,398 million, which, added to the 1,328 million in other income, gives A total of 4,726,000. 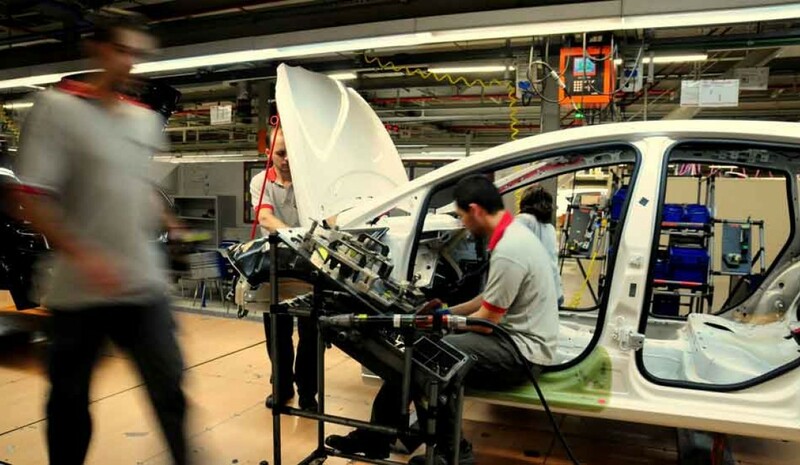 In addition, the eight editions have motivated a generation of production in the economy car multiplier effects on other sectors which stood at 10,145 million euros. What cars can be purchased with PIVE Plan?